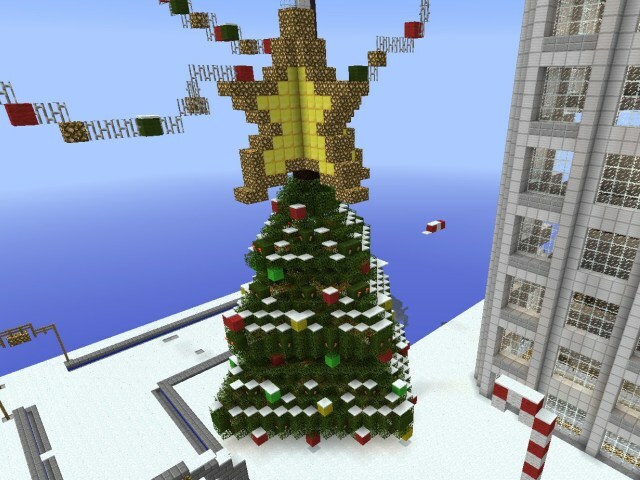 I just realised, I never got round to putting up the picture of the Minecraft Xmas tree! It was actually half destroyed by someone (on accident?) so this is the repaired version, but doesn't it look cool?! :D The lights even blink on it too!